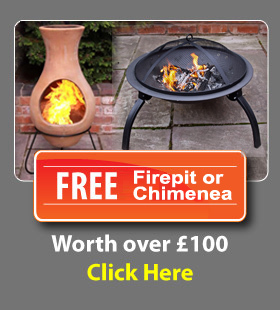 We are offering either a Fire Pit or a Chimenea Free whilst stocks last! 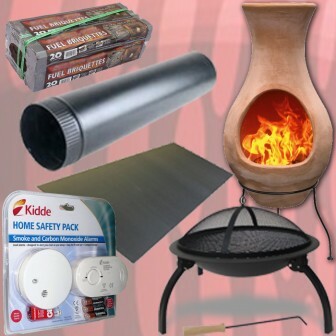 Both have a retail cost that exceed £100 and feature a heavy duty steel build, a BBQ grill for cooking and both are weather resistant. 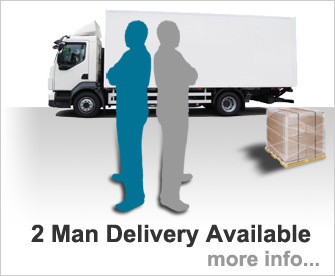 This offer cannot be used in conjunction with any other free offer except the fuel offer. 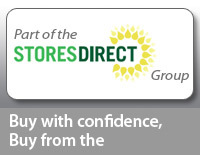 The Stove Specialist, part of the Stores Direct Group, are the largest stove supplier with the cheapest online prices in the country. 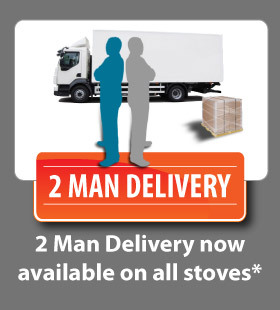 However, in the unlikely event you see any of our stoves on the specialist site cheaper we will beat that price by £10. How to use the Price Beater: Look for the Price Beater box on the page of your product then simply enter the price you have seen with the website address, and press submit. You will receive an instant response. If the price we have matched is not a like-for-like offer you will be contacted by one of our sales team and will be offered a refund.